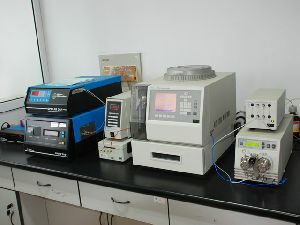 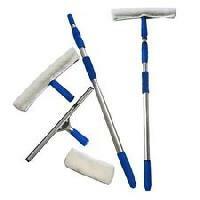 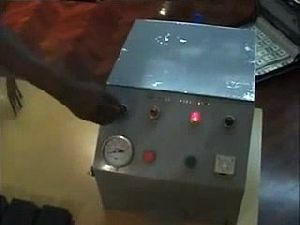 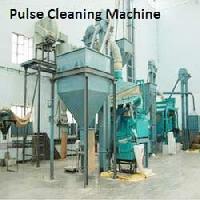 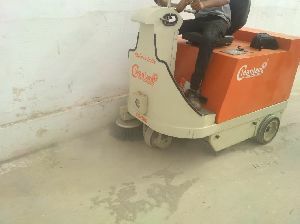 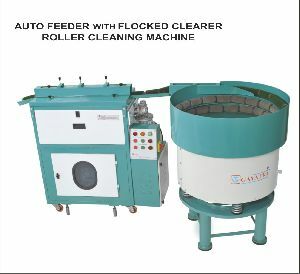 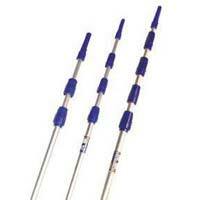 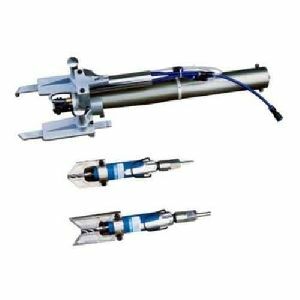 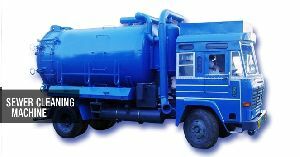 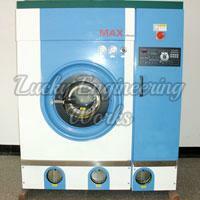 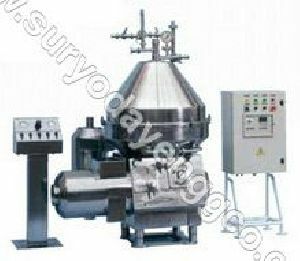 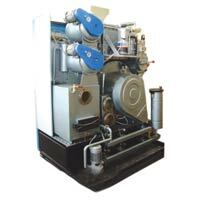 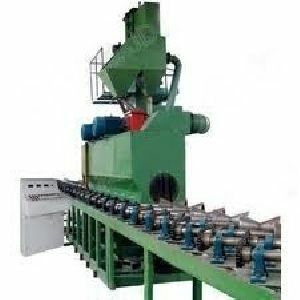 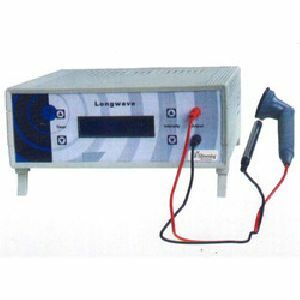 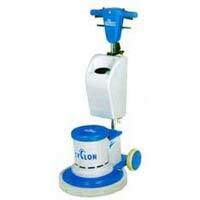 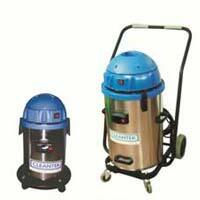 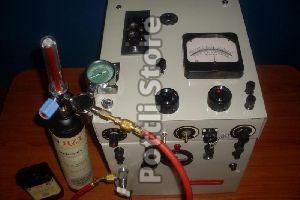 We are leading manufacturer and exporter of pulse cleaning machine. 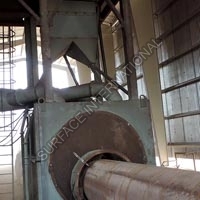 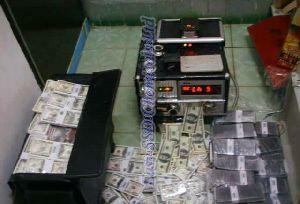 We serve the following fields: spices processing plantwhole spice seeds cleaning and grading plant. 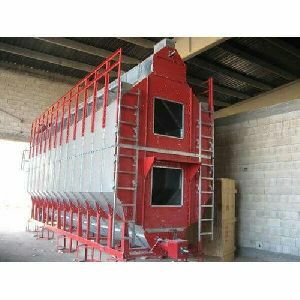 Whole chilly cleaning system bulk silo storage system. 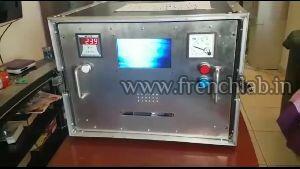 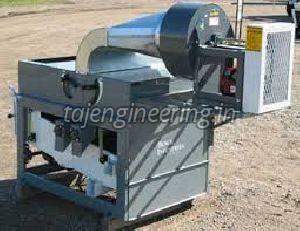 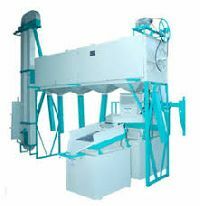 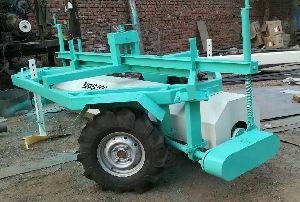 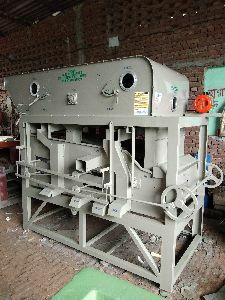 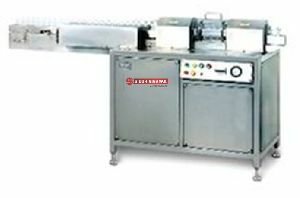 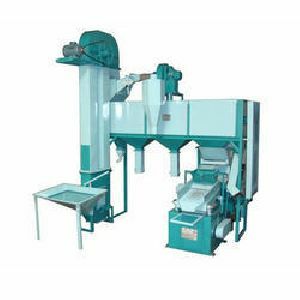 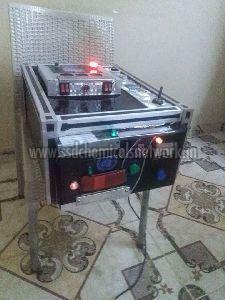 Agrosaw is one of the leading manufacturing & supplying of pulses cleaning machine from india. 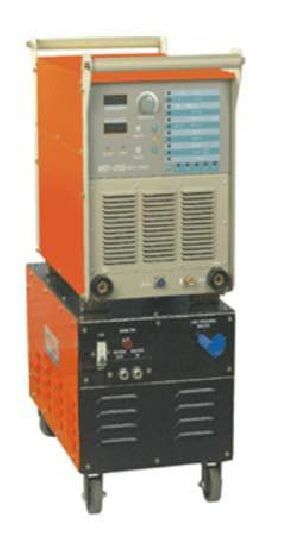 Main Motor : 0.5 HP / 415 Volts / 50Hz. 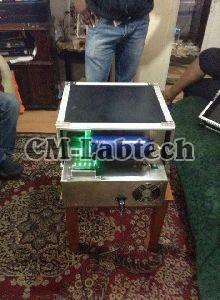 Size of cage : 160LX 110W X 90H cms. 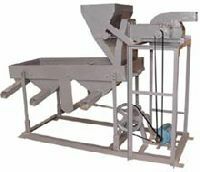 Net/ Gross weight : 300 / 450 kgs.